Steve Gadd – Twenty Years in the making. visits New Zealand. Yes, it’s taken Rodger Fox 20 years of keeping in contact to be able to host Steve Gadd in New Zealand. With a resume that boasts sessions and tours with the likes of Chick Corea to Eric Clapton to Steely Dan to Paul McCartney to James Taylor to Paul Simon to you – name them, Steve Gadd has put his indelible stamp of rock, jazz, blues, fusion and pop. If there’s a form of music he hasn’t played, chances are it hasn’t yet been invented. 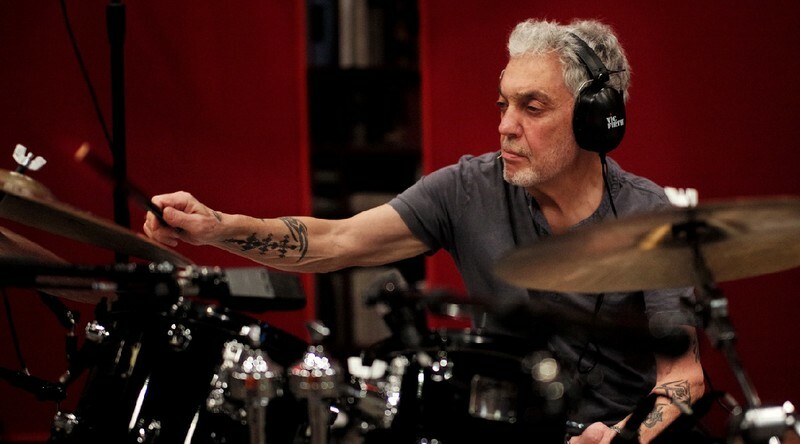 Recording so many legendary drum tracks like; " Aja"," Fifty Ways to Leave Your Lover" and "Nite Sprite", there is no drummer alive today who in some way has not been affected by Steve Gadd. His influence is still very much felt and can be heard in the playing of everyone from Vinnie Colaiuta to Carter Beauford. And still to this day there is no one who can get "inside" a tune and find the "pocket" quite like the great Steve Gadd.